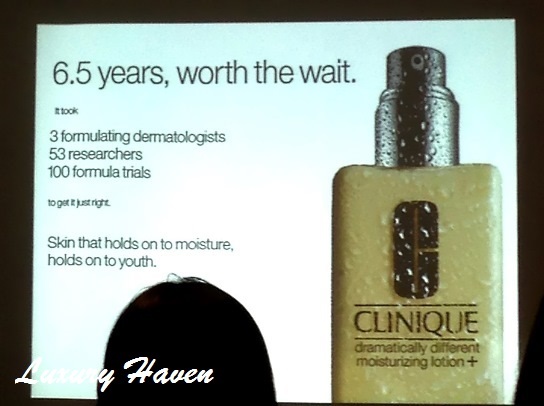 Launching Clinique’s Dramatically Different Moisturizing Lotion+ From Just SGD 28!! 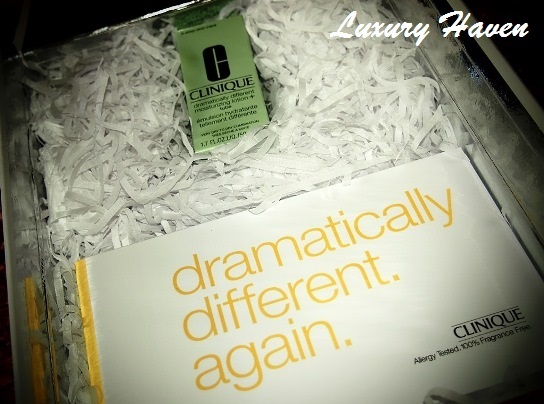 You are here:Home » Promotion / Events » Launching Clinique’s Dramatically Different Moisturizing Lotion+ From Just SGD 28!! 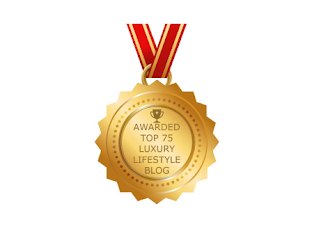 Is it possible for a prestige moisturizer of 50ml retailing at only SGD 28? Sounds crazy, & I thought my eyes were playing tricks on me …………. 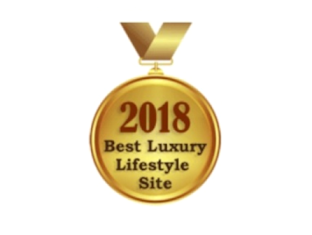 Well, Clinique just did it! 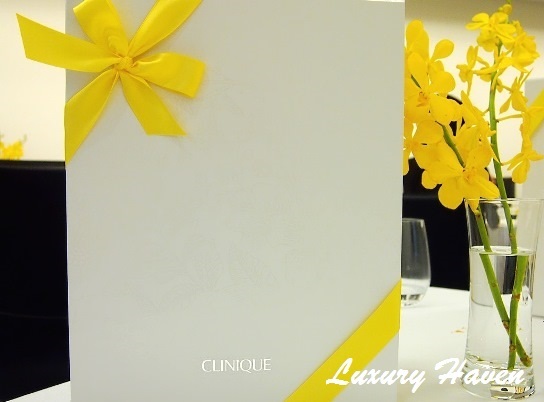 I was delighted to be invited to the Dramatically Different Bloggers' Lunch Event, to be the first to witness CLINIQUE's biggest launch of the year! It was a slow lazy Saturday morning. With the warm sunshine, it was a rare occasion that I stepped out of my house on a weekend. But since Clinique kindly let me bring a guest, I was keen to catch up with my friend even on a family day. 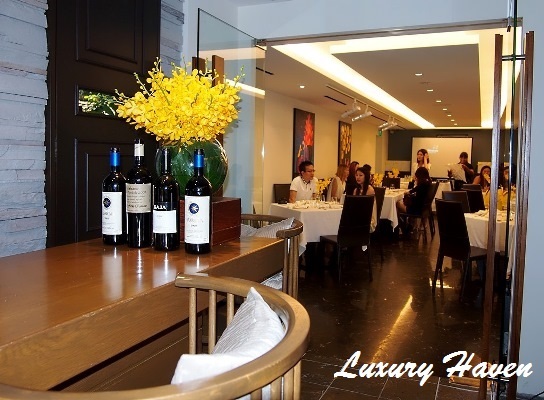 It was my first visit to #BuonaTerra, an Italian restaurant located along Scotts Road. 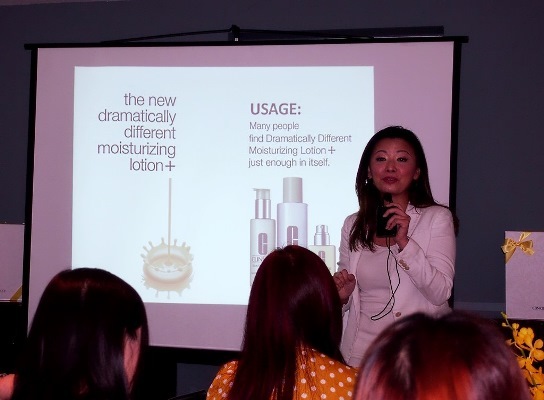 It was an informative workshop as bloggers were introduced to the Clinique Dramatically Different Moisturizing Lotion+. 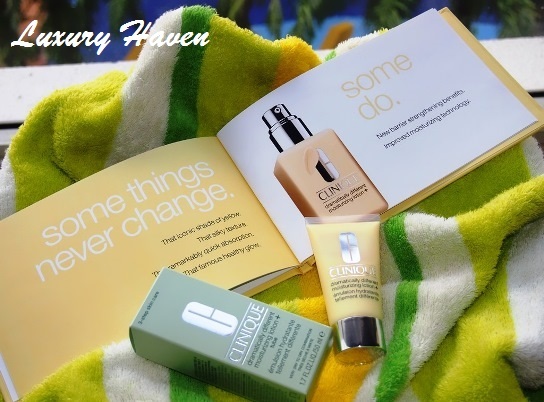 Do you know that Clinique is under Estée Lauder, & it was the first brand that the company had created? 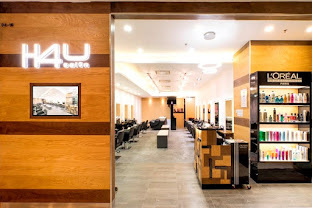 Amazingly, their signature #CliniqueDramaticallyDifferentMoisturizingLotion outbeat any moisturizer in the world’s beauty industry in terms of quantity! “Clinique is consistently researching new ingredients & technology to modernize its products & ensure clients receive the maximum benefits. The world has changed since DDML was launched in 1968, & consumers need more from their daily moisturizer. 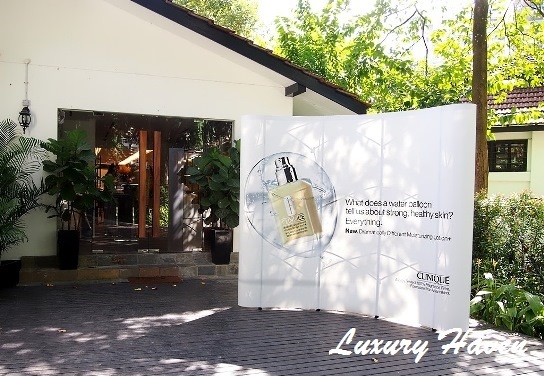 As a leader in the skin care industry, it’s Clinique’s duty to provide a solution. #Phytofix - a blend of sunflower seed cake, barley extract & cucumber fruit extract that helps to strengthen the skin’s barrier, imparting resilience & resistance to environmental stresses. #HyaluronicAcid - used in dermatology & medicine for years, & is proven effective in helping skin hold onto moisture for improved hydration. 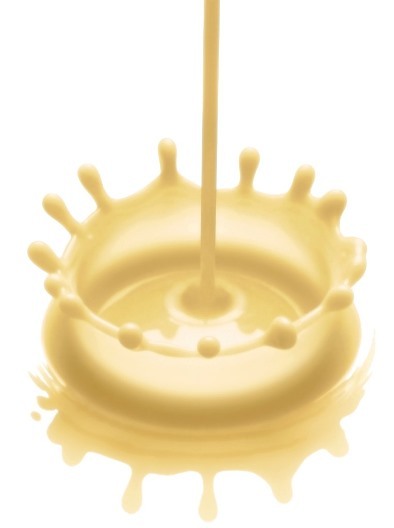 #Glycerin - a well-known humectant that attracts moisture to skin. Considered highly “hygroscopic,” it absorbs water from the surrounding air. 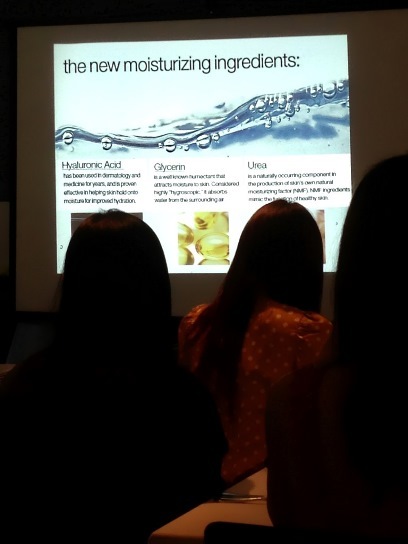 #Urea - is a naturally occurring component in the production of skin’s own natural moisturizing factor (NMF). NMF ingredients mimic the function of healthy skin. 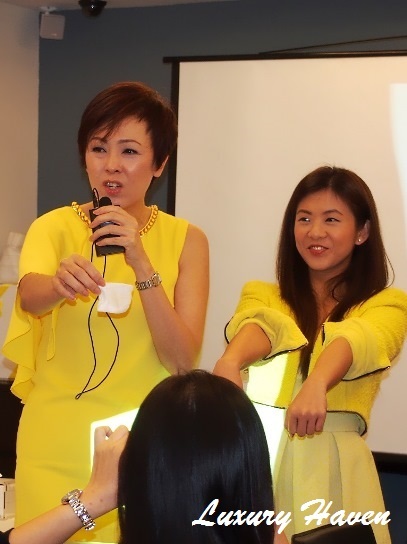 The event was fruitful & attention-grabbing, especially with Clinique's humorous Brand Manager Nance Tan, & Trainer Cecilia Tay. There was an interesting demo by Trainer Cecilia. 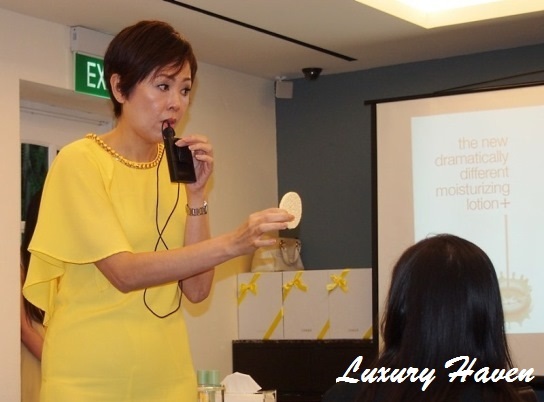 Using a sponge which strongly represents our skin, she showed us how important it is to keep our skin moisturized. A dry sponge doesn’t absorb well, & the same is true of skin. #DramaticallyDifferentMoisturizingLotion helps create a ‘wet sponge’ effect, making skin more receptive to additional skin care treatments. Just like the sponge, our pores are bigger & flaws are more visible if our skin is not well moisturized. Food for thought: You can have the best moisturizer in the world, but if you don't take care of your skin & it can't retain moisture, what's the use of applying #moisturizers? Cecilia also showed us the importance of exfoliation. She swabbed a cotton pad on a model’s arm to exfoliate, & dirt was instantly captured. Not that the model didn’t shower that morning, but because we shed 40,000 dead skin cells every minute, that’s why there’s a need for us to exfoliate. On the exfoliated arm of the model, moisturizer was easily absorbed into the skin. But on the other arm without exfoliation, the moisturizer had difficulty penetrating into the skin even after few swabs. Well, to those lazy people out there, hope this illustration motivates you to exfoliate your skin at least once a week. Hope you've enjoyed the demo as much as I did. 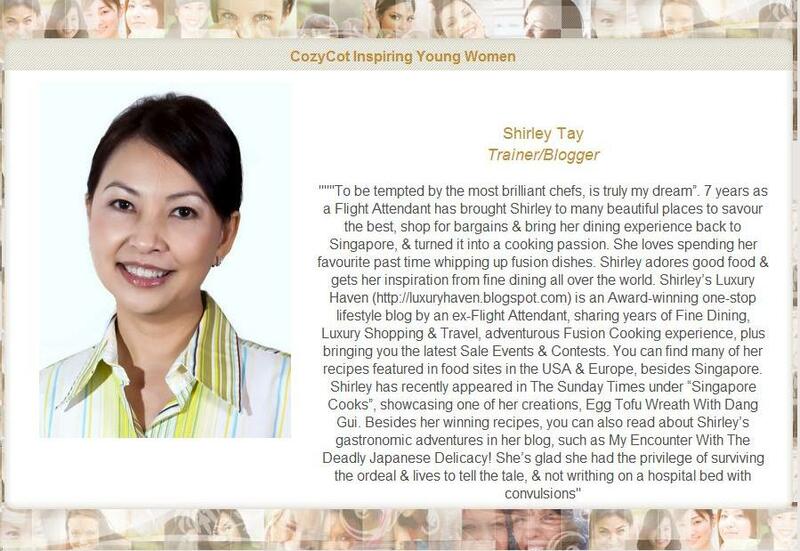 Be sure to catch their launch on 11 July 2013! 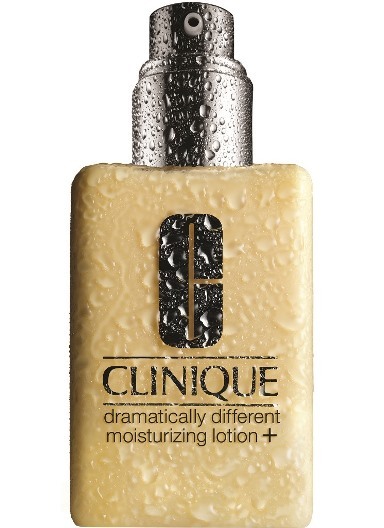 The Clinique Dramatically Different Moisturizing Lotion+ is available in 2 sizes: 50ml for SGD 28, & 125ml for SGD 60. To be very accessible to all. To encourage trial to enjoy its enhanced results. 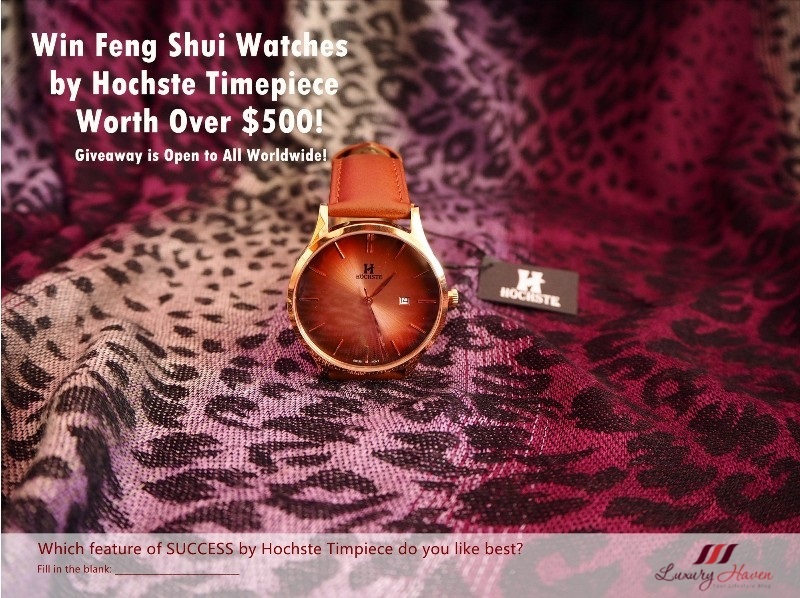 The price is not of any hindrance to buy. 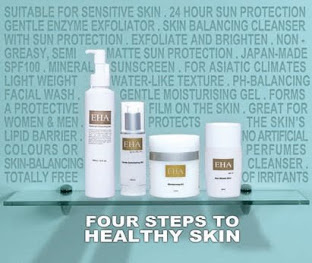 To reinforceits skincare authority status. Alignment of retail price to travel retail (duty-free). Thank you Clinique, for the delightful morning! 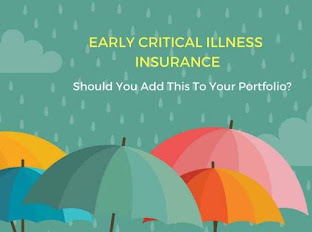 Are you a Clinique fan? Which items are you currently using now? With the price tag of just SGD 28 for a 50ml, how encouraged are you to try the Clinique Dramatically Different Moisturizing Lotion+ when they launch this July 11? Kathy, I exfoliate not just my face but my body too. I think it's really impt that we do that. Whooa! This is the first time I hear someone exfoliates the body too. I thought it has to be done by scrubs at massage centres. I use a couple of products from Estee but nothing from clinique. Wondering if the same is applicable in Malaysia, would love to try the lotion. Nava, I'm new to Clinique too, but I adore Estee Lauder. 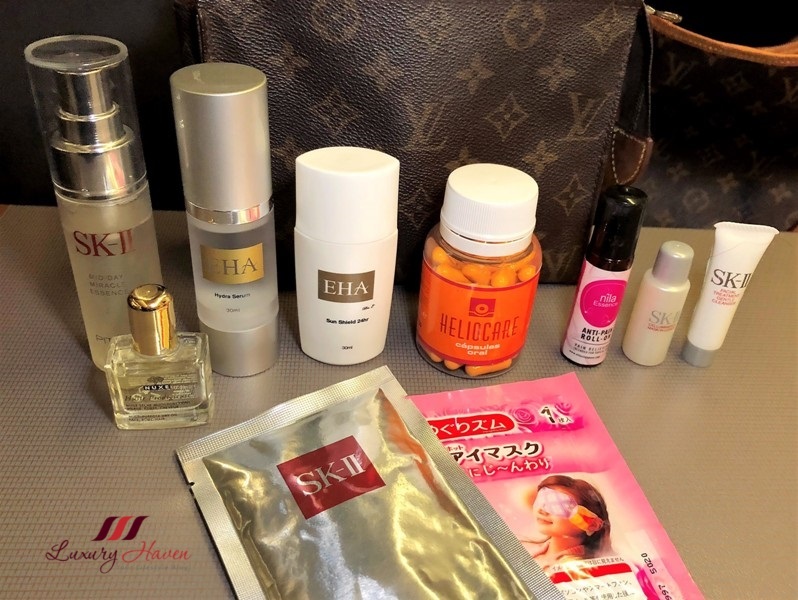 However, as more sophisticated range of skincare surfaced, I soon forgot all about EL :< Would love to have the chance to try again. I'm sure you'll hear of it if Clinique launched the same product there, so look out for it! It's great to know that Clinique had improvised their Dramatically different moisturising lotion. I've used their range of products during my teenage days but have since outgrow of it thinking that it's no longer suitable for my skin. Those days, my neighbours used to marvel over my good skin and asked me about the products I used. Now I should seriously reconsidered picking it back up again. 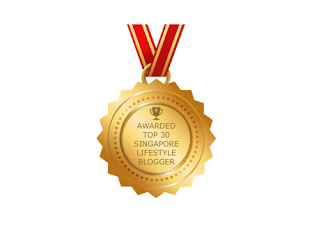 I know that Clinique and Estee Lauder are very good brands with loyal fans worldwide. I use Biotherm hoping that I could look macho like Takeshi Kaneshiro. TM, hahaha! U're super cool! So u're using Gatsby for your hair too so u can look like him?? This product has been around for AGES! I remember using it when i was in my teens. Edmend, that's nice! You should've kept it for yourself. Hahaha! Shirley, Clinique products have long been a favorite. I also like their trial size "goodie bags" that they provide from time to time with the purchase of their products (don't know if they do that there) -- nice way to sample colors and items I hadn't considered. Thanks for the exfoliation tips, too! Kim, great having another fan here! It's my 1st time using Clinique tho' many flight attendants used to snap up their products whenever we flew to USA during my SQ days. Glad you've enjoyed the post! Pepper, definitely worth checking out!